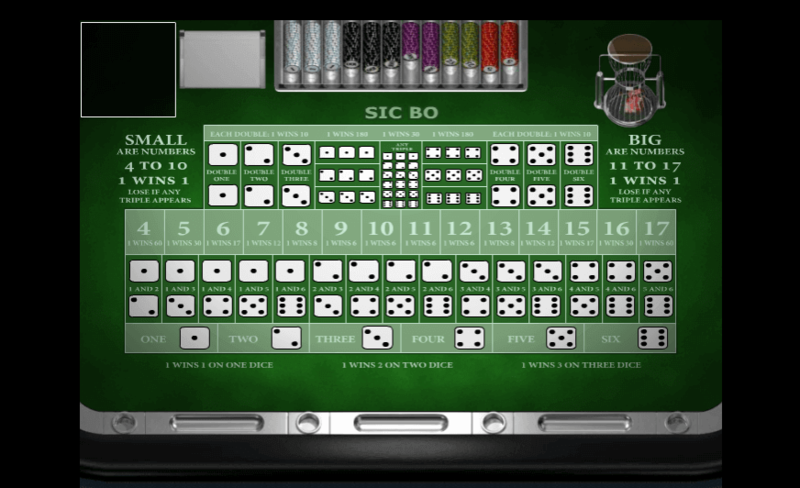 Sic Bo is possibly one of the oldest games known to man, in which players bet on the outcome of a three dice roll. While its exact origin is not known, it is believed that it has been played in China for thousands of years. It took a considerable amount of time before it was discovered by the Western world and has slowly been working its way into casinos ever since, including in Australia. Sic Bo is a dice game which, although believed to be a game of sheer luck, can be studied with strategies being implemented in the player’s favour. It is similar in many ways to Craps and offers a slightly different challenge for players looking for something a little different. We will take a look at a few of these below. Sic Bo has worked its way into the hearts of many Australians, and it looks like its popularity is going to keep on growing. Sic Bo originates from Ancient China, although we’re not entirely sure exactly how old the game is. It was also known as Tai Sai or Dai Siu, which means ‘Big Small,’ while the name Sic Bo translates to mean ‘dice pair.’ The game was originally played by tossing bricks with numbers on their sides, but this was eventually replaced with dice. The Western world wouldn’t be introduced to the game until the 19th century when Chinese workers traveled to America to help build the Transcontinental Railroad. The game initially stayed within the Chinese population, and it wasn’t until the 1920s and 1940s that it was seen by Americans. It was initially adopted as a carnival game, which meant it had much lower payouts than you’d see at a casino today. It wasn’t until the 1970s when Sic Bo first made its way into a casino. 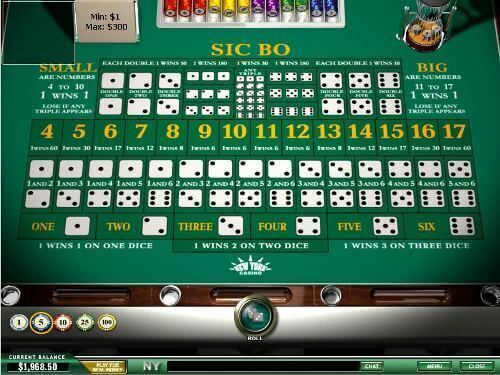 The first casino to offer Sic Bo was located in Macau, and Las Vegas only started to offer the game in the 1990s. When planning your strategies for playing a game of Sic Bo, your risk factor will be one of the biggest deciding elements. If the risk you took was higher, this could result in higher rewards whereas the lower the risk taken, the smaller the wins will be. There are progressive betting systems in place which may help you walk away a champion. These include the d’Alembert system also referred to as the Law of Equilibrium, the Labouchere theory which can be referred to as the Cancellation System and the `-3-2-6 Betting system in which you adopt a positive progression meaning that you increase your bets synonymous with wins. Try to select a good table. You can devise which table will play to your favour by taking a look at the numbers laid out in the centre of the table in question. Try to opt for tables offering a sixty-five to one option as these result in a house edge of 8.33%. Know your limits. Become familiar with both the maximum and minimum limits available on the specific table in question. Keep an eye out for promotions. Certain casinos will offer a number of promotions surrounding their table games. Look for casinos offering bonuses when playing Sic Bo. Know when to say no as with all gambling, you need to know when to stop. There is no use to win a large sum then lose it within a few seconds because you couldn’t face the urge to wager. If you’re looking to start playing Sic Bo, these are some of the most important terms that Australian players may not be familiar with. 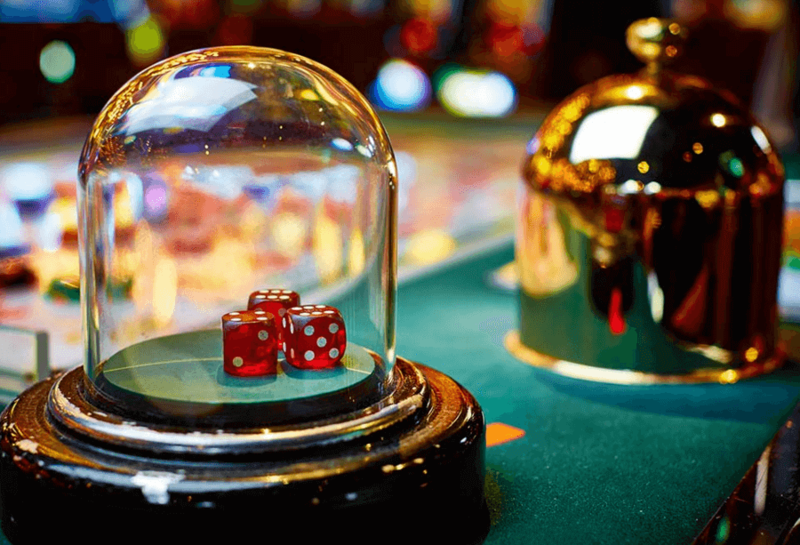 Any Double – Wagering that two of the three dice will land on the same number. Also known as Any Pair. This is one of the time old debates in which people make comparisons between these two dice games. The biggest difference, however, is the fact that Sic Bo relies more on chance whereas Craps can actually have a more in depth strategy established. This is due to the fact that some wagers made within a game of craps need a certain roll to commence before they can actually amount into physical wins. 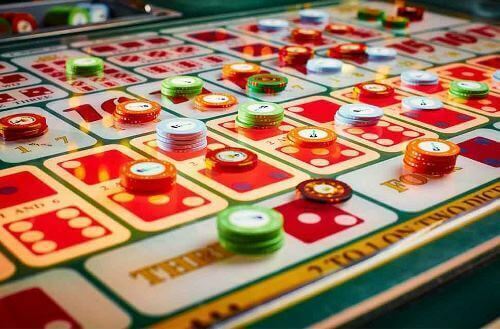 All in all, both games certainly lend to the favour of all table game lovers. Sic Bo online games can be found at most online casinos throughout Australia so sit back, relax and roll the dice to your favour today! Sic Bo? What is that? 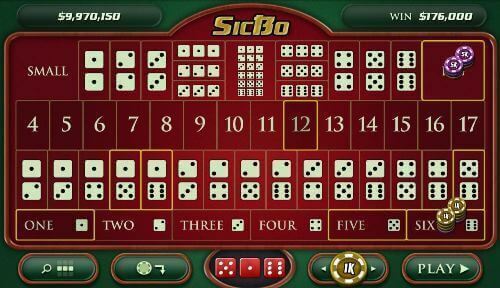 One of the easiest ways to explain Sic Bo is to tell people that in many ways it is a Chinese version of Craps since both games involve people betting on the outcome of a dice roll. The name itself actually means ‘Precious Dice’ and there are several different versions that have been created over the years. These include Chuck-a-luck, Birdcage and Grand Hazard. Is there anything I need to play Sic Bo Online? For starters, you’re going to need to make sure you can connect to the Internet, and then you’ll need a device that you can play on. This can be your home PC, a laptop, Mac, or a mobile devismartphoneor tablet. 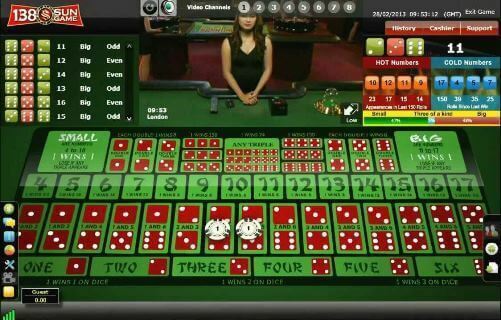 Then you’ll need to choose your Online Casino and download the software or play through your web browser if the casino offers an Instant-Play option. 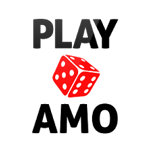 Finally, create your account with the casino, log in and have fun. I’ve never played Sic Bo before, can I play for free? Luckily for new players, most Online Casinos are more than happy for players to enjoy various titles without having to spend real money on betting. This is very different to how it was a few years ago when it would have been nearly impossible to play for free. Now new players can jump into a wide variety of games and try them out, getting familiar with the rules and how they play before spending real money on them. This will also allow them to try a different Online Casino if they happen to be unhappy with the one they chose. Are there any good beginner strategies while learning Sic Bo? Yes, there are and as you start playing, you’ll find you learn the game quite quickly. The best advice for new players is probably to only place Small or Large bets, to begin with. If you place a Small bet, you’ll win if three Dice add up to between four and ten. To win on a Large bet, the three Dice will have to add up to between 11 and 17. This is by far the safest route to take while you’re still learning the game. What is the highest payout in Sic Bo? Should a player be feeling especially lucky, they may wonder what bet has the highest payout. When it comes to Sic Bo, the highest payout happens on a Specific Triple Bet. This is when a player puts money on all three Dice rolling the same number, as in three 2s. This is naturally a very rare occurrence, so it makes sense that this would be the bet with the highest payout.